Would you consider a driving holiday with your partner? If so, how about taking to the roads of Germany, which has more than 150 themed scenic routes? 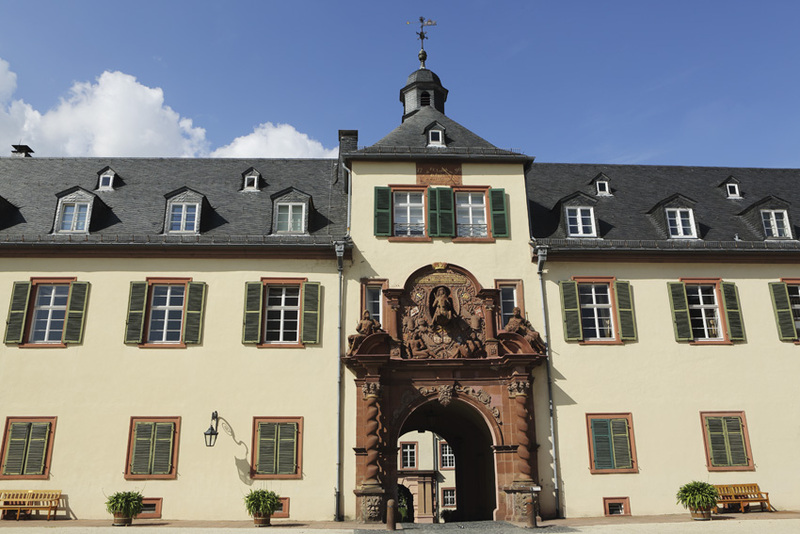 You can follow routes swinging past the castles of the Rhineland, places associated with the fairytales recorded by the Brothers Grimm or through picturesque towns known for their half-timbered housing. 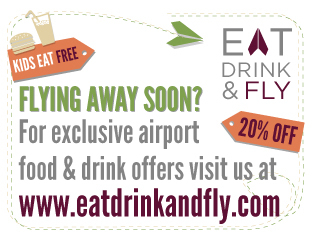 Alternatively, you can choose food and drink themed routes, providing opportunities to taste regional produce such as wine to cheese. The Limes Road’s name might suggest a route with a fruit-related focus but that’s misleading, it follows the course of a UNESCO World Heritage Site that’s more than 550km long. 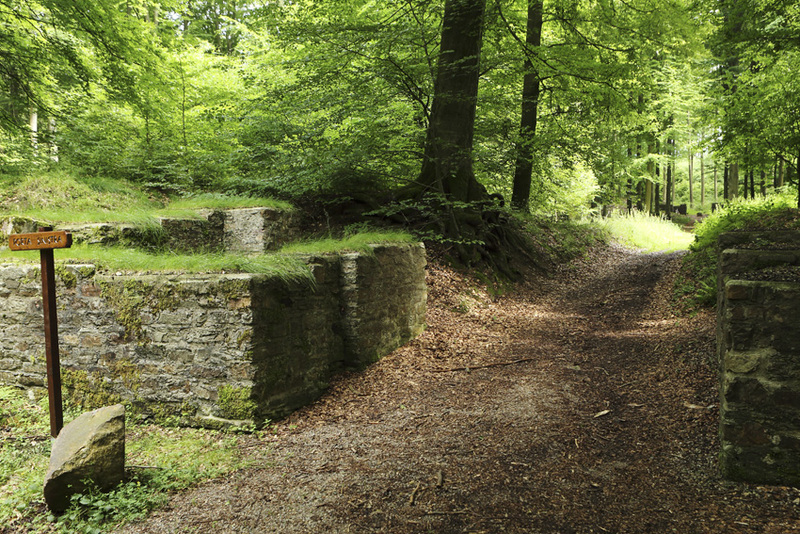 The name is derived from a Latin term, Limes Germanicus, which means the ‘German Frontier’. The Upper Germanic-Rhaetian Limes was once the frontier of the Roman Empire. Of course, this is a route that offers lots for history lovers but there’s much else to see and do along the way. From around 85AD until 260AD a network of watchtowers, forts and ditches ran along the frontier. As time went by the complexity of the fortifications expanded. A palisade eventually marked part of its length and a stone-built wall was constructed along the remainder. In 2005 UNESCO made the Upper Germanic-Rhaetian Limes a part of the transnational heritage site of which Hadrian’s Wall, in northern England, also forms a part. Brown heritage road signs mark sites of interest along the Deutsche Limes Strasse, the German Limes Road. The scenic route runs for more than 700km, between Regensburg in Bavaria and Bad Hönningen in the Rhineland-Palatinate. Navigating by map was once the catalyst for countless arguments between couples travelling together in cars. Thankfully that does not have to be the case and technological advances are helping minimise the likelihood of disorientation and disharmony. Navigational aids, making use of GPS technology, remove the stress-factor of trying to locate accommodation and sites of interest. At Bad Gögging, in Bavaria, you can unwind in a Roman style sauna that forms part of the Limes Therme, a thermal spa. The modern wellness centre has ten heated in- and outdoor pools. It also gives you a chance to experience aspects of a bathing culture that Roman citizens from 2,000 years ago would recognise, with rooms such as the frigidarium and caldarium to move between. 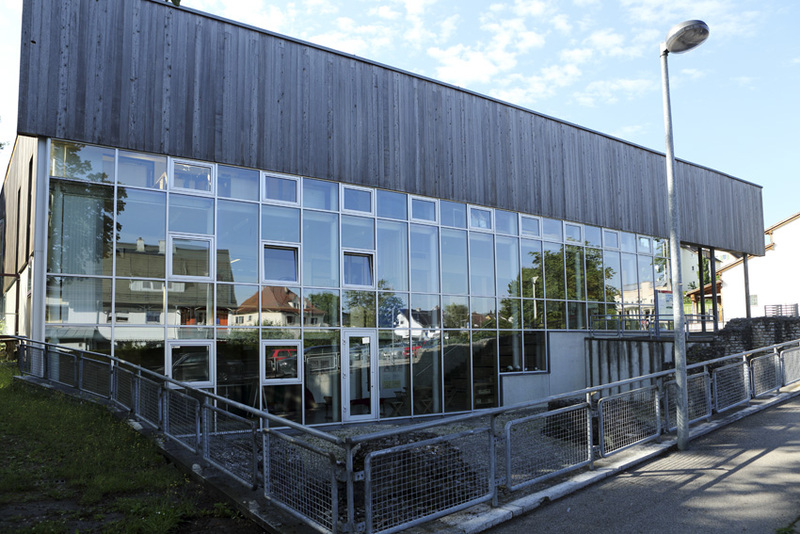 A museum tells the story of the Roman bathhouse in Bad Gögging, which is thought to have been the largest north of the Alps. 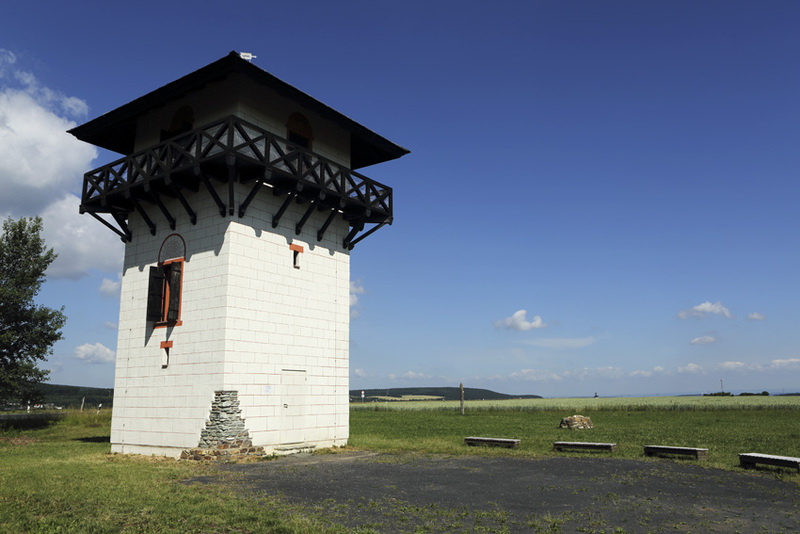 A handful of the frontier’s 900 watchtowers, from which troops guarded the frontier, have been reconstructed. 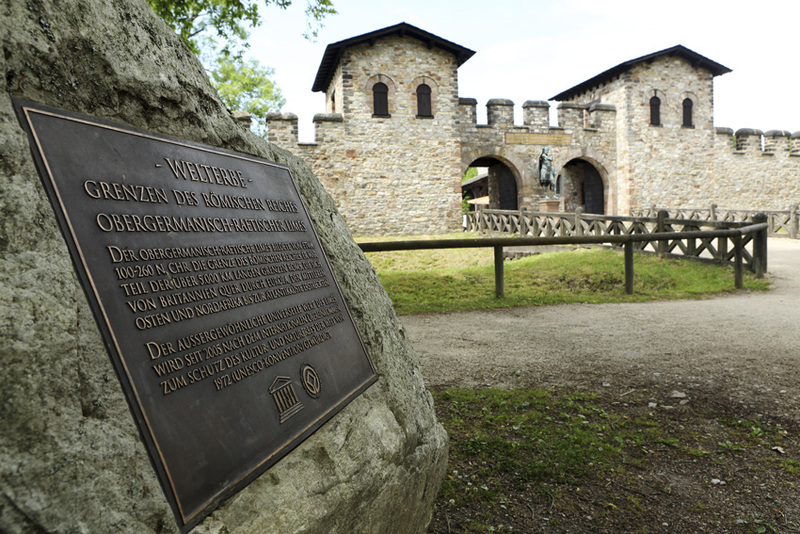 You can see examples at Idstein, in the Rhineland-Palatinate, at Mahdholz close to Rainau-Schwabsberg in Baden-Württemburg and at Erkertshofen in Bavaria. The structures enabled rapid communication along the frontier, via flags, torches or the sounding of horns. You can enter the three-storey towers and see how they were divided into store areas, barrack rooms and observation posts. 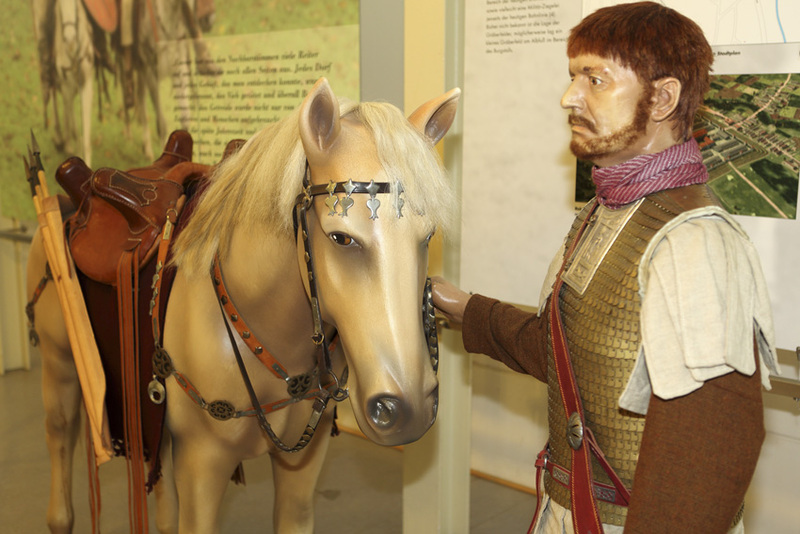 Trained guides, known as Cicerones, offer interpretations of the ruins and reconstructions along the route of the Limes, providing an understanding of Roman-era life on the frontier. You can also learn about the history of the UNESCO World Heritage Site at a number of museums, including the informative Limes Museum Aalen, by the site of the largest cavalry fort north of the Alps. 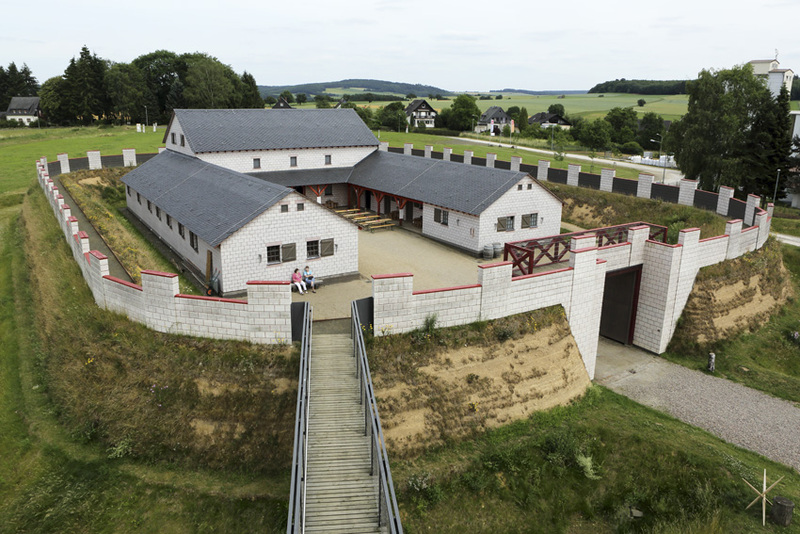 The Limeseum at Ruffenhofen, opened in 2012 and was nominated for the 2015 European Museum of the Year award. The museum tells the story of daily life on the Limes and provides insights into the preservation of wood excavated by archaeologists. Driving the route of the Limes Road provides plenty of opportunities to park up and enjoy walks on marked trails. 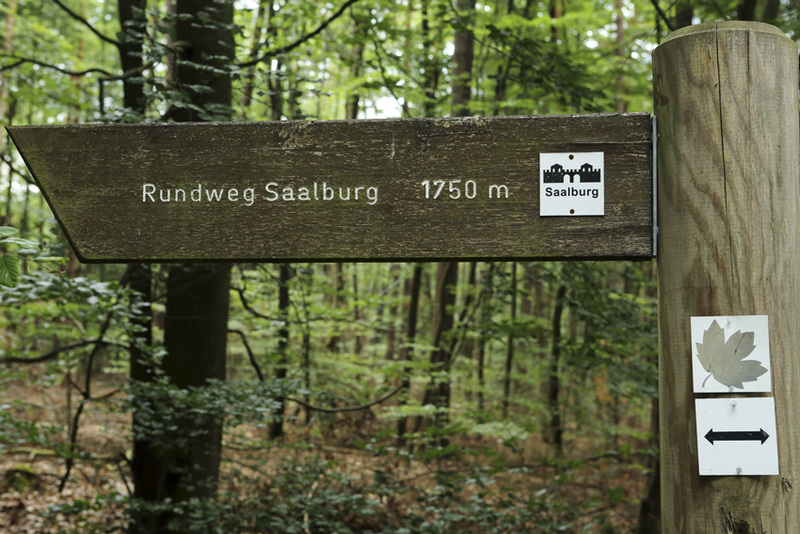 At Altmühlfranken you can choose between a 5.8km trail, taking about two hours 30 minutes, or a 12.7km path, which requires around four hours to complete. 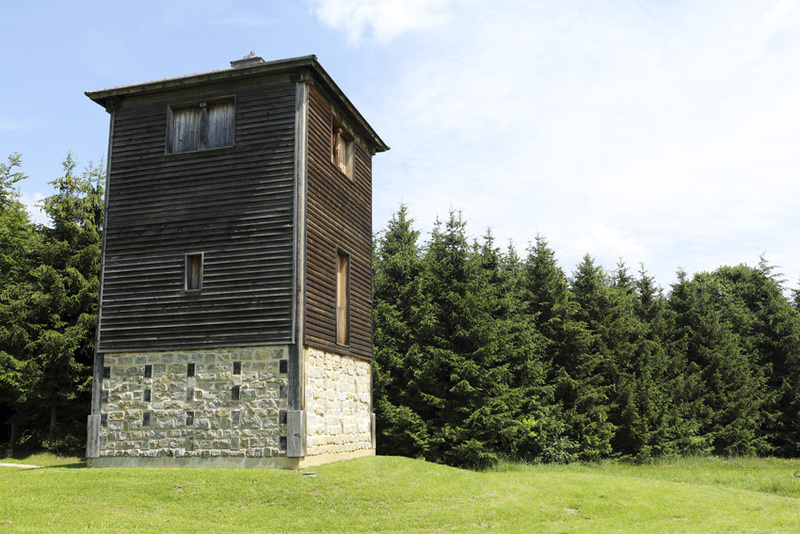 At Georgenthal, close to Hohenstein in the Taunus hills, you can follow a circular, 5km trail taking you past a 400m section of reconstructed palisade. Alternatively, why not take your bicycles onto the trails with you? In fact, if you’d rather spend a holiday in the saddle of a cycle than behind the wheel of car you could consider cycling the entire route on the German Limes Cycle-path, which takes six days if you follow the suggested sections, ranging in length from between 107 and 165km. One of the joys of driving along the Limes Road is that it’s an incentive to take a look at more than 80 towns you might otherwise never have a reason to visit. 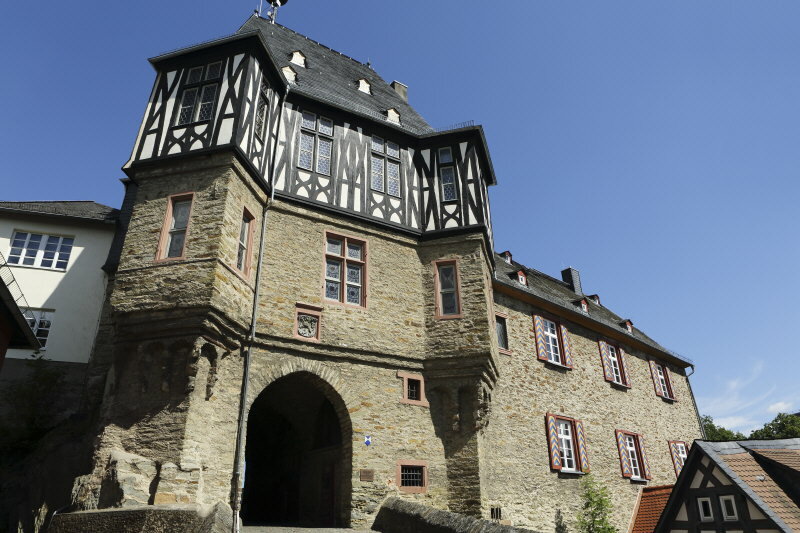 The route takes in Idstein, a picturesque urban centre with a castle and a number of half-timbered houses. 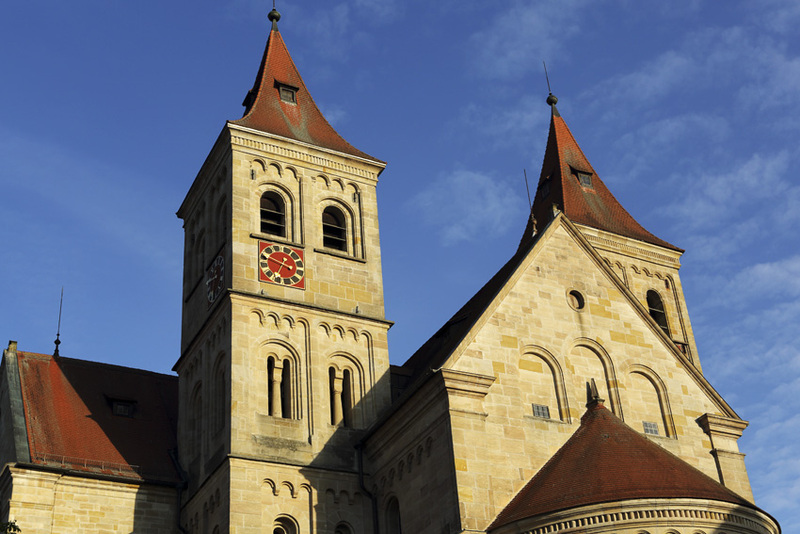 You’re also well-placed to explore a number of other locations, such as Ellwangen an der Jagst, roughly an hour’s drive from Stuttgart, whose pastel facades are a joy to photograph in warm sunshine. 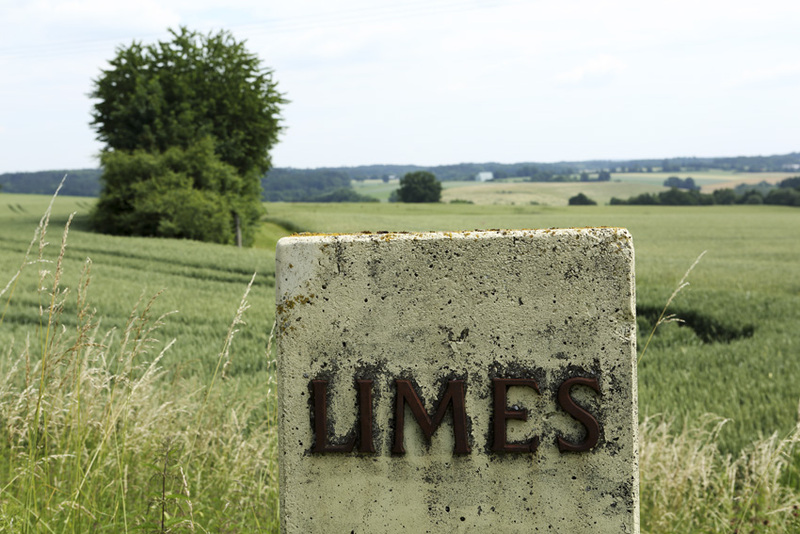 Ultimately, the German Limes Road provides you with framework for exploring the country at your leisure. How much of it you choose to drive along remains up to you. See the German National Tourist Board website for further ideas relating to travel in Germany.